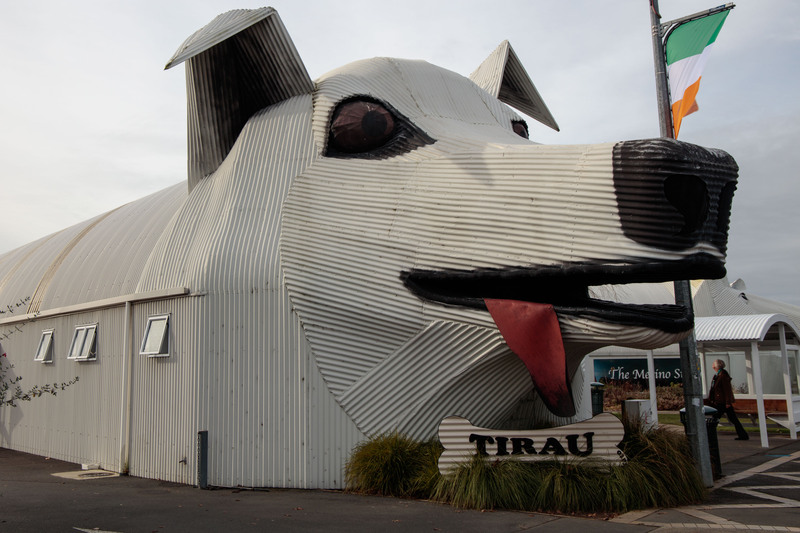 En route to Hamilton on Highway 1, we stopped for coffee at Tirau, a town that does not make it into the guide book. It has numerous cafes and so is a good place for refuelling but its speciality is corrugated iron art. 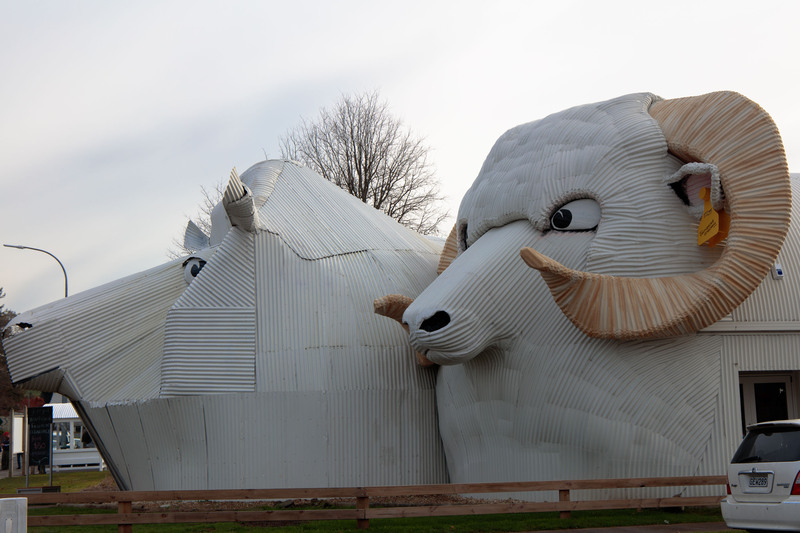 Some of the buildings including the information centre and merino wool shop are housed in large corrugated iron animals. The metal is used in many of the buildings in a more usual fashion but there are also smaller art works and some for sale in the stores. I was feeling a little under the weather so after arriving in Hamilton we limited our explorations to finding some dinner. The next morning we walked the three miles from our hotel into the city centre. 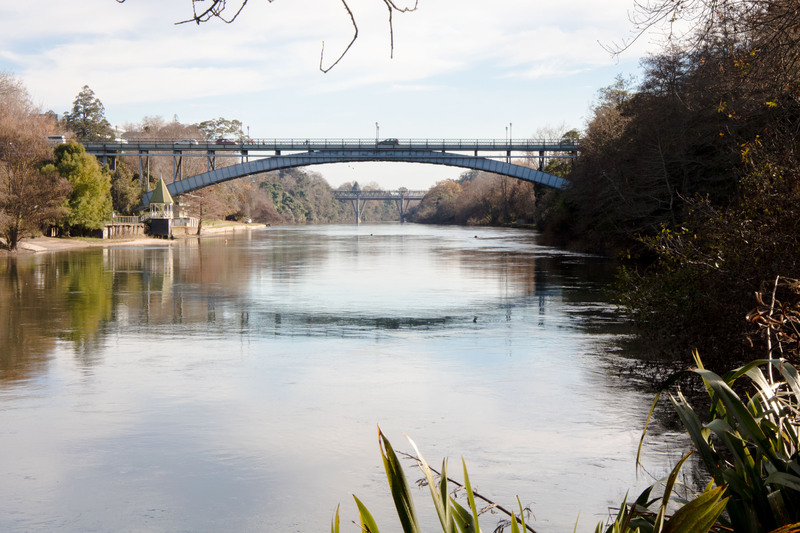 The guide book is somewhat scathing saying that the ‘grey-green greasy Waikato River rolls through town’ but is ignored by the city layout. There was certainly one signpost down to the river walkway from Victoria Street and another area where access is going to be made and will open in early 2018. 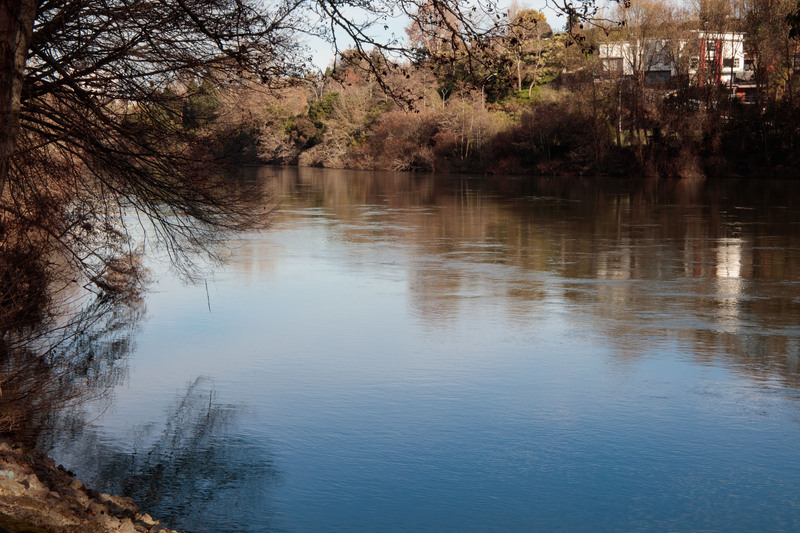 The riverside path runs along both banks for several miles. On the east bank the path runs thorugh the Memorial Garden and Hayes Paddock, both green spaces. 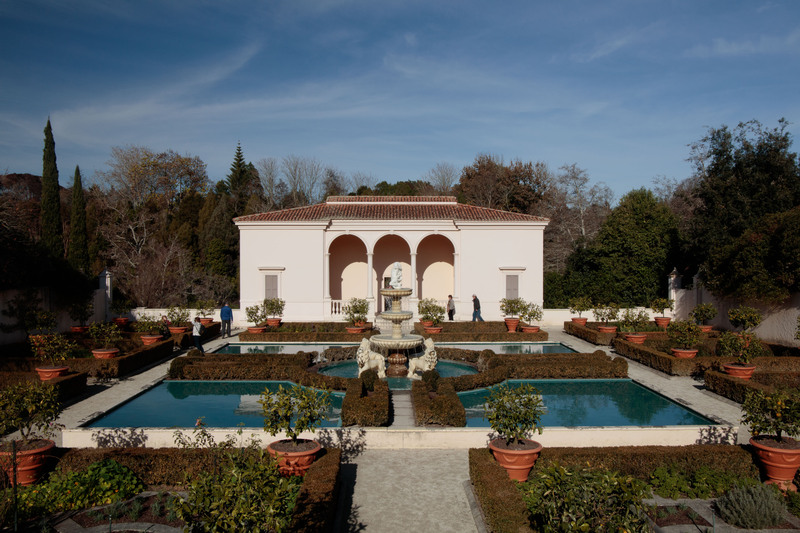 They are situated in a large park with a cafe and restaurant, childrens’ play area, productive garden, a rose garden and herb garden. We took a bus back into the city centre and browsed in Hamilton’s secondhand bookstore ‘Browsers’ on Victoria Street. We had passed the old now empty shop on the other side of the road the previous evening so assumed it had closed. It was a pleasant surprise to find it had relocated. As seems to be the case in New Zealand, there was a large local interest section but they covered a wide range of topics and had a child-friendly area. You have to keep your wits about you in the city centre, as cyclists also use the pavement. Many cyclists have no lights or bells so can catch pedestrians unaware. Tonight there is another rugby match and then we return to Auckland tomorrow. It’s too bad you were feeling a bit under the weather. Glad you got better.